BFK is an authorized dealer for ATSI pH Control systems. 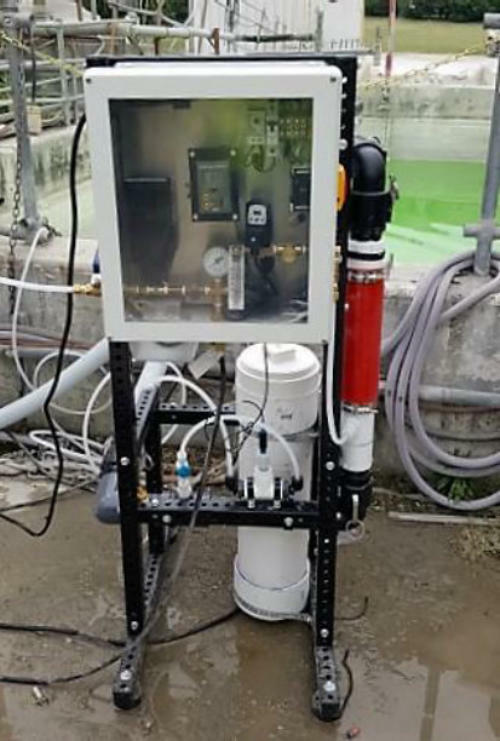 For over 25 years, ATSI continues to be the leader in pH Control Systems having engineered and manufactured Carbon Dioxide and/or Flocculant Based pH Control Systems for all types of processes including ready mix, precast, job-site construction washout, and wastewater and stormwater treatment. Our system uses CO 2 , designed to treat any multi-pit washout system. Why you should consider pH Adjustment 1. 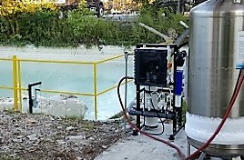 CO 2 treatment of washout water allows the water to be reused or discharged (where permitted). 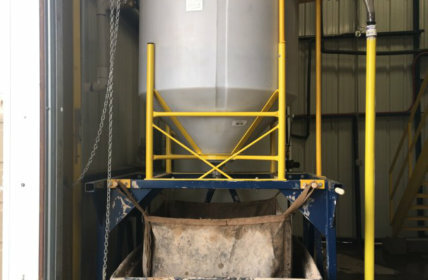 Reuse includes cooling of aggregate piles, dust suppression, making concrete (no longer exothermic, and no more suspended solids), and mixer clean-out. 2. Minimizes the threat of fines or non-compliance. 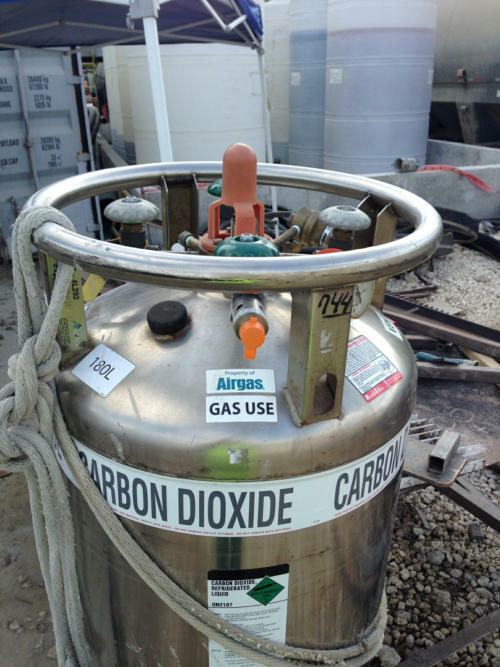 Why we use Carbon Dioxide (CO 2 ) 1. 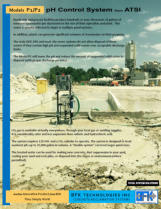 CO 2 can reduce the pH and settle out cementitious suspended solids (TSS) in stormwater and washout pit water. 2. CO 2 is easier to control to the desired set-point. Strong acid systems can have both severe under- and over-shoot problems. 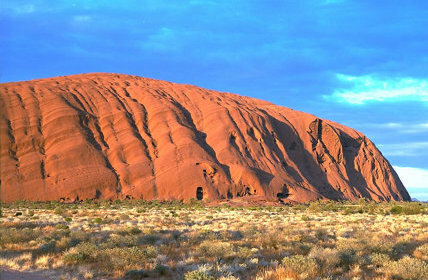 Why you should use BFK’s pH Control systems from ATSI 1. 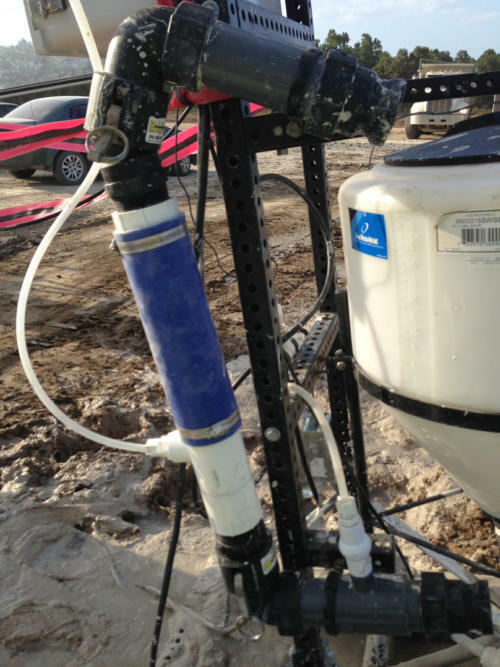 The ATSI CO 2 system for treating washout and stormwater is an affordable alternative to acid and other CO 2 systems with comparable capital costs. 2. 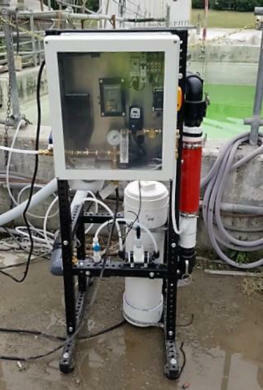 Continuous operation of the system maintains pH level. The system introduces CO 2 gas only when the pH goes above the adjustable set-point, usually set below 9.0. 3. Can treat large volumes of water in a very small size. Footprint is only 2' x 2' x 4' high, compared to competitive brands requiring large enclosures. 4. Minimal maintenance, about 10 minutes per week for all but the most challenging of applications. 5. 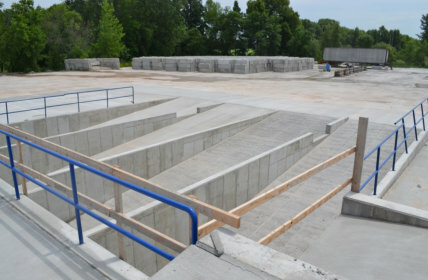 There are several system upgrades available for larger plants and/or concrete reclaimer washout. 6. Can be easily converted into a mobile system that can be taken from plant to plant. 7. Designed for outdoor use. 8. Optional hot weather package includes weather hood and thermoelectric air conditioner. 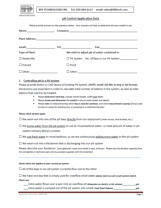 pH Control Application Data Sheet Complete and return to BFK to give us the best information regarding your pH needs. MANUALS AND TECHNICAL SPECIFICATIONS ARE FOR REFERENCE ONLY, OF CURRENT DESIGNS AND SYSTEMS, AND MAY NOT REFLECT THE DESIGN OR REVISION OF THE EQUIPMENT YOU PURCHASED, ESPECIALLY IF IT IS OF AN EARLIER MODEL. CONSULT FACTORY FOR EARLIER REVISIONS. ALL DIMENSIONS, WEIGHTS AND TECHNICAL SPECIFICATIONS ARE SUBJECT TO CHANGE, AT BFK’s DISCRETION, WITHOUT NOTIFICATION. Understand this: you can have the best reclaimer design, but with a bad pond system, you won’t be happy. Here at BFK we offer custom settling pond layouts specific to your plant, Free-of-Charge even before you make your purchasing decision. Give us your plant address and we’ll Map it on Google to determine your existing pond set-up. Or email us a basic layout of what you currently have, and we’ll take it from there. We’ve been working with flocculants for more than 15 years, testing different types and learning how to make them work properly in your water system. We offer our own proprietary Automatic Flocculant Dispenser system that will dispense active flocc particles in your settling ponds. 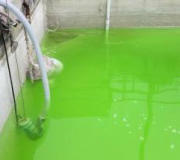 This helps to clean up your ponds, and settles fine particles like cement much more quickly than gravity alone. Check it out here, we think you’ll like it. Precasters, check this one out. This is the system you need to work in your plant where there is no need and no room for a settling pond. 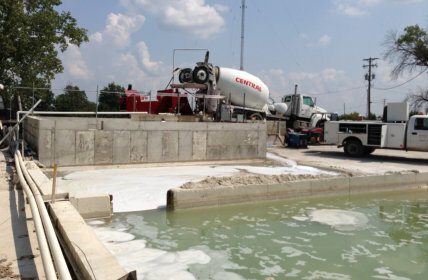 We realize you’re not ready-mix - you don’t usually need large, extensive settling ponds. 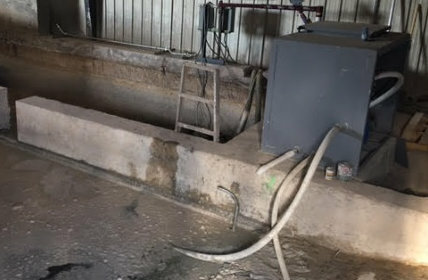 The SDS is designed to collect the slurry from the reclaimer, capture the solids, and return clean water back to the reclaimer. Works well with our Models M6 and R2 Reclaimers. The pH level of your water CAN be lowered. Using CO 2 to lower pH is a proven technique, and BFK is now pleased to offer the industry leader in pH Controls, the CO 2 Washout & Stormwater Treatment System from ATSI. ATSI has been in the pH game for over 20 years. It’s a perfect compliment to your Reclamation system. We don’t build ‘em, we rarely even sell ‘em. But if you’re looking for one, we can hook you up with a press company that cuts no corners. We’ve heard all the sale pitches about automatic operation, no operator needed, pitch after pitch after pitch. “Plug ‘em in and walk away”. Yeah right. Like BFK, they’ll lay it out for you, what to expect and what not to expect. No more, no less.